Russia's newest Su-30 multirole fighter jets, together with Su-24 attack bombers have been using NATO ships' movements in the Black Sea to practice attack scenarios. 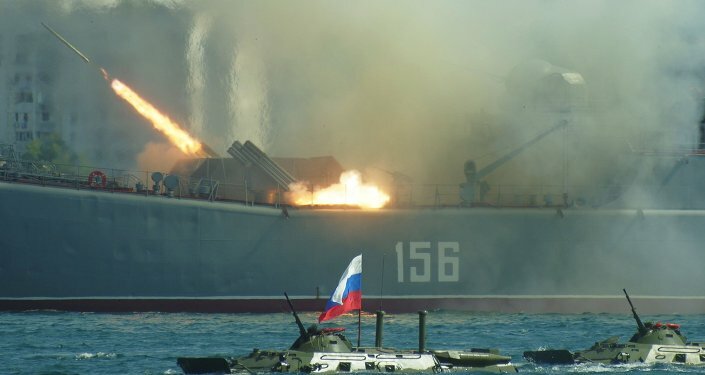 Russia's newest Su-30 fighter jets and Su-24 attack bombers are using two NATO ships in the Black Sea to practice penetrating anti-air systems, a source at the Sevastopol naval base told RIA Novosti. "These ships' crews are doubtlessly conducting exercises in repelling air attacks from our planes, which gives our pilots the opportunity to gain experience in maneuvering and conducting aerial reconnaissance both in the range of anti-air systems and outside their range." 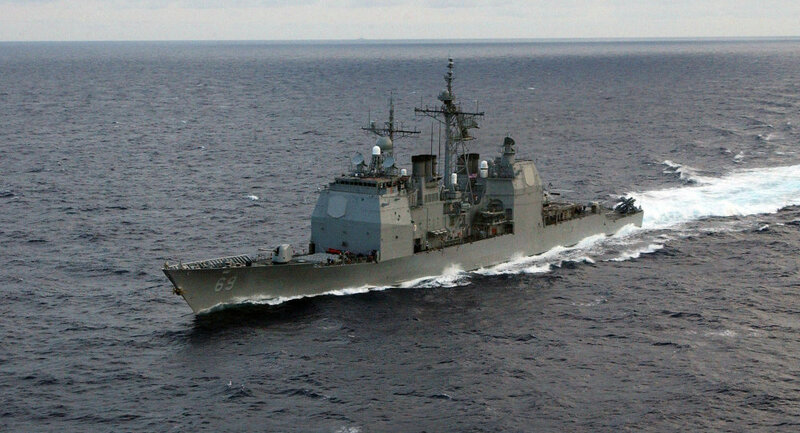 Other than that, the jets are monitoring the movements on the two ships, the USS Vicksburg missile cruiser and the Turkish TCG Turgutreis frigate, which are located in the southwestern part of the Black Sea. On Tuesday, three Su-30 jets and four Su-24 bombers conducted monitoring flights over these ships from the Novofedorovka air base. "Our pilots are first of all, tracing the headings of the NATO ships and monitoring the assignments they are performing during their sea voyage." 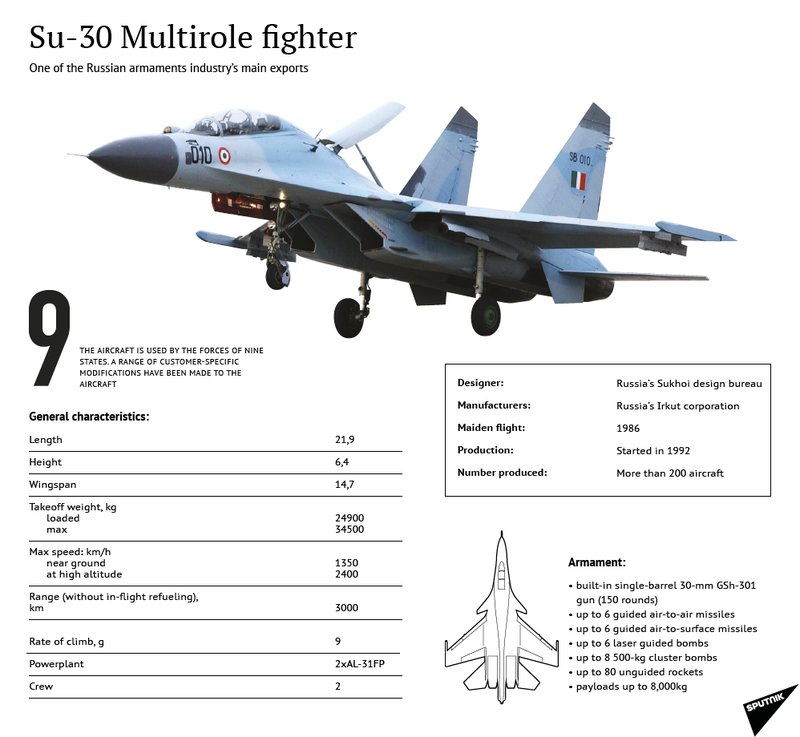 Russia's Black Sea Fleet began receiving Su-30 jets in 2014, following Crimea's reunification with Russia. The USS Vicksburg is the flagman of the Standing NATO Maritime Group 2.